ADrive provides online cloud storage and backup solutions that can fit both personal and business needs. The cloud storage is highly customizable and allows for multi-user accounts to access their accounts from anywhere and at any time. ADrive also offers a simple and secure file sharing capability, which enables users to transfer files to and from the cloud with ease. 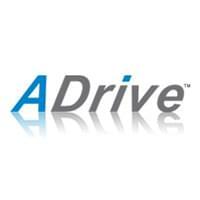 Founded in 2007, ADrive is a leader in today’s data storage industry. Individual users are automatically given 50GB of storage space with the ability to upgrade to 100GB, while Business users are given an unlimited amount of GB storage. Plans are compatible with Mac, Linux and PC systems and a new mobile app for Android and Apple iOS allows users to access, upload, and download files on the go. One unique feature ADrive offers is the ability to set expiration dates on files. This gives the user the ability to unshare files on a specific date and limit how long files can be viewed or accessed by others. In addition to these personalization options, ADrive offers a file history feature that takes weekly snapshots and performs nightly backups of files, easily accessed by the user in case a mistake is made or the need for review arises. This software offers a 50GB free plan that never expires, a rare feature in data storage services. This easy-to-use cloud storage provider allows the user to quickly create public or private links to each file and keeps the files organized. The automatic file archiving allows a user to pull up previous versions of your documents within seven days of changes. Its integration with Zoho Editor means that team members can make changes to documents directly in the interface. There is no need to download files in order to edit them. 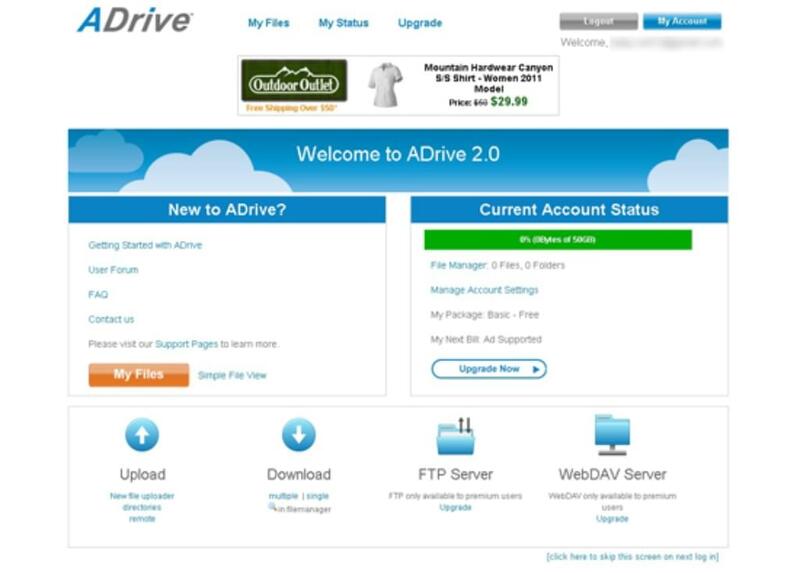 ADrive provides online cloud storage to millions of individuals and enterprise-level users. This software is designed to offer the ability to customize, transfer, and edit stored files online as well as provide an automatic file history recovery for every document created. Learn everything you need to know about ADrive. Our experts will reach out to you shortly.